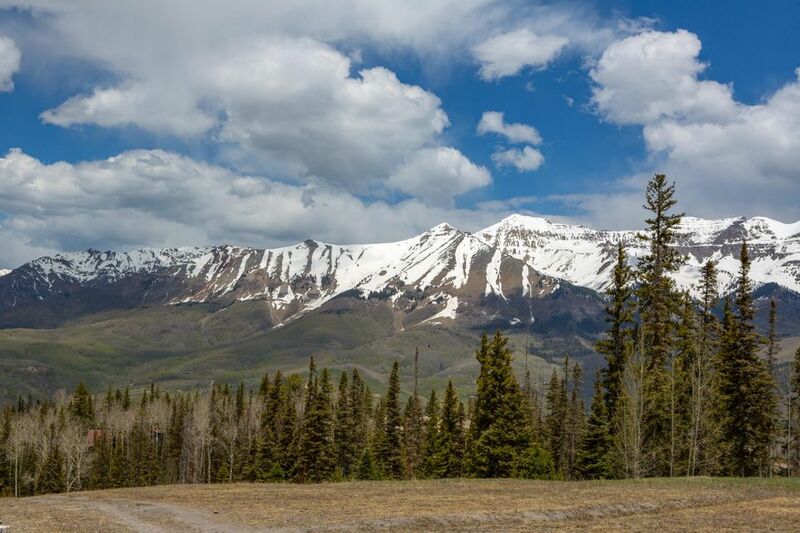 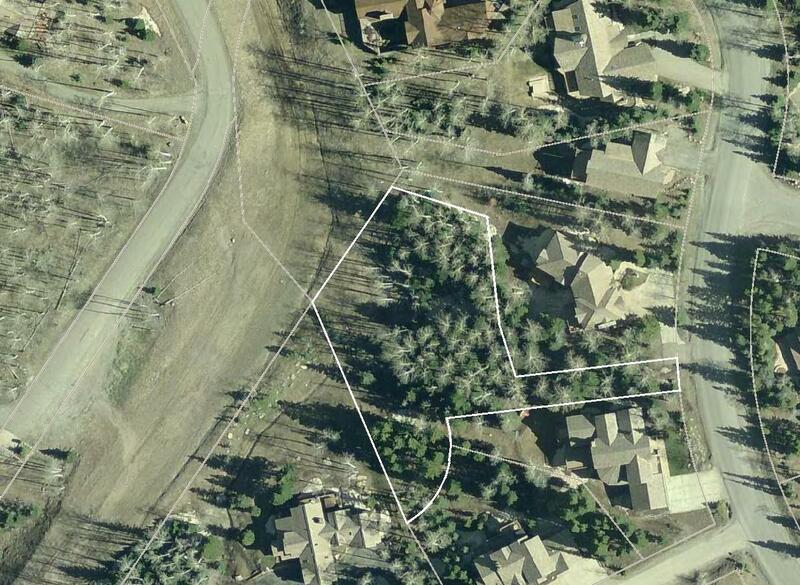 Ski-In/Ski-Out - Telluride Real Estate Corp.
Ridge Unit #25 is the only vacant lot for sale at the Ridge at this time. 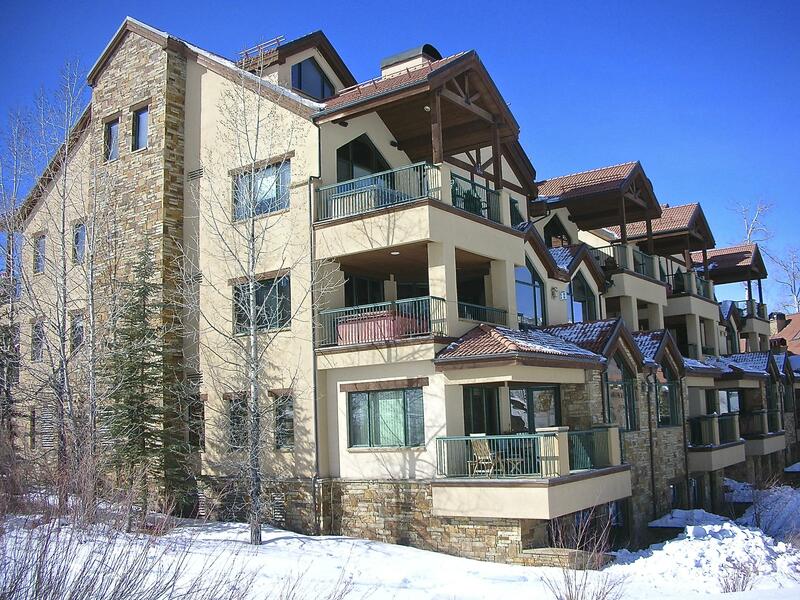 It features easy ski in ski out access on the See Forever Ski Run and unobstructed views to the West of the Wilson Mountains and the Core of the Mountain Village. 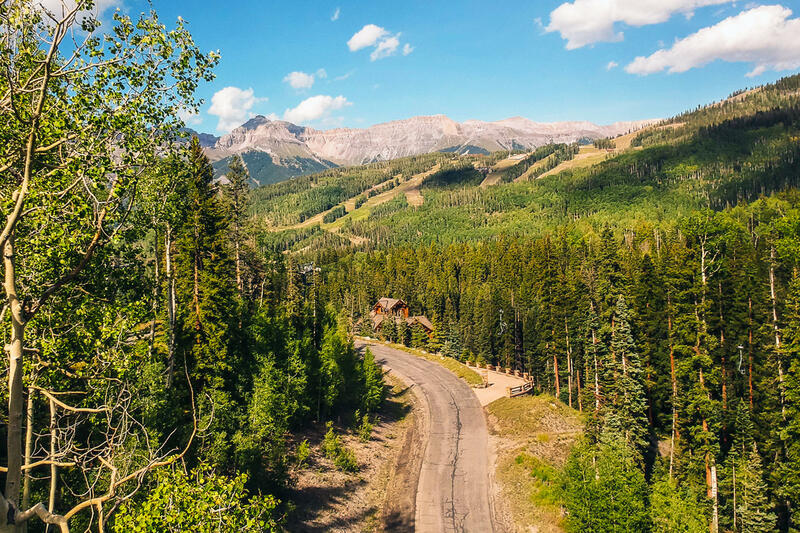 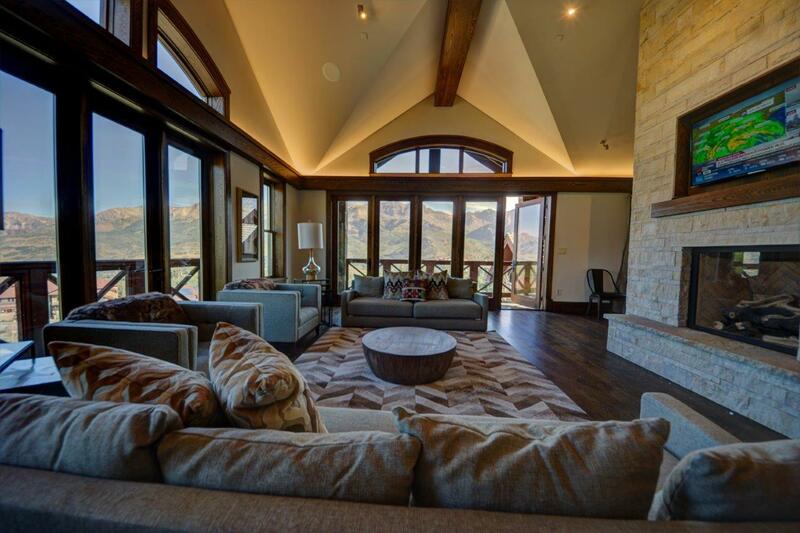 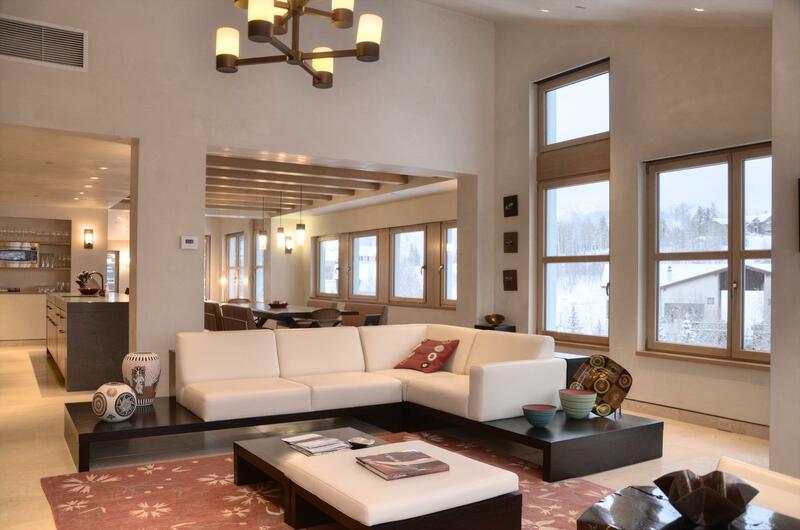 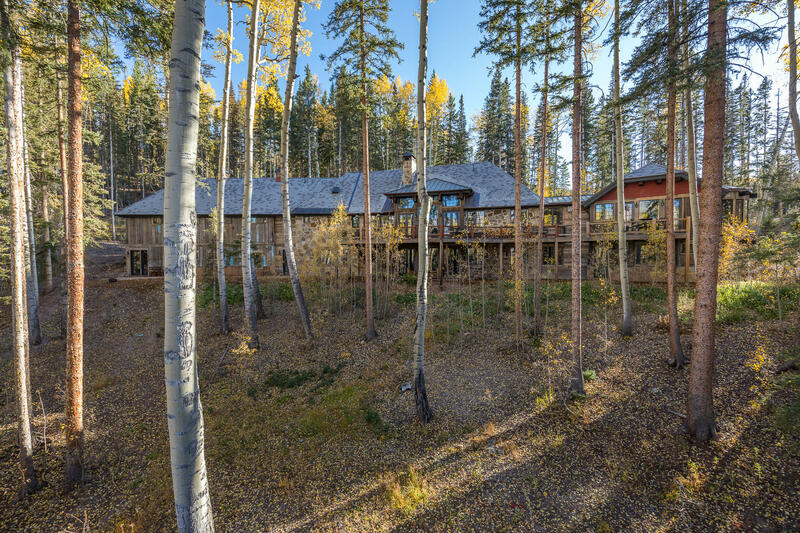 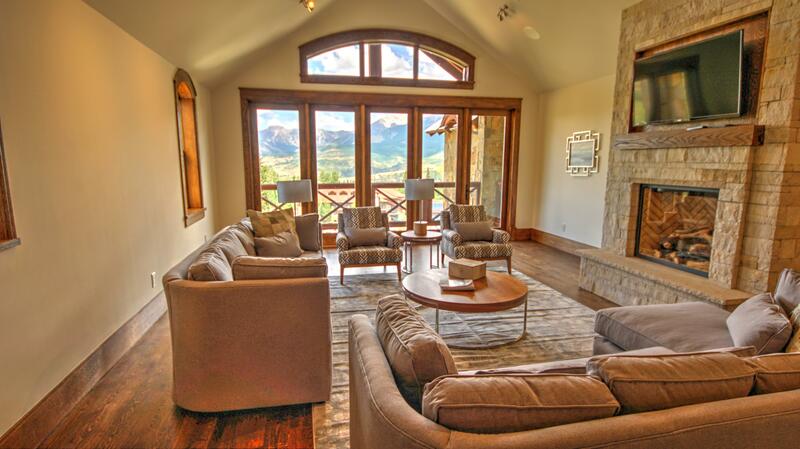 This estate ski property can accommodate a 10,000 square foot home and is located very close to the Telluride Gondola's San Sophia Station and accessed by the heated La Sal Lane. 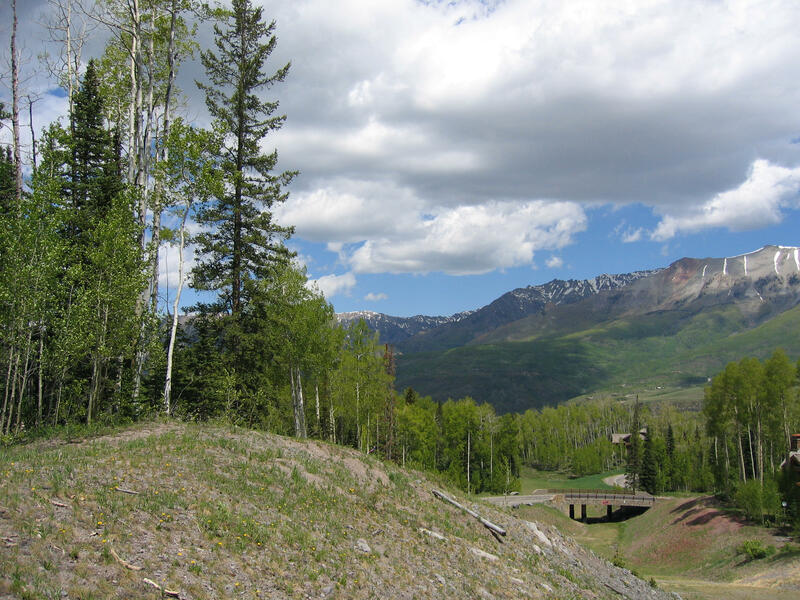 There is parking for electric cars in the Ridge Building underground parking garage and Lot #25 is 3 or 4 minute walk from the parking structure. 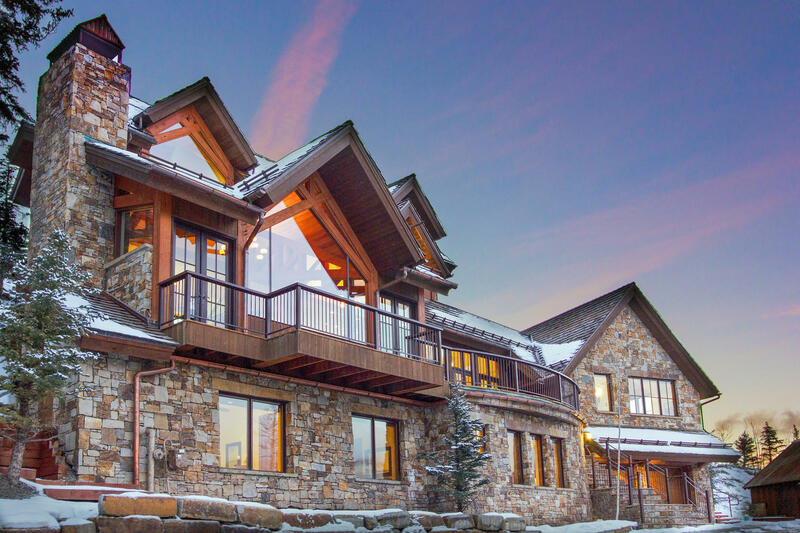 The Ridge Club, close to Lot #25 features a pool, hot tub, fitness room, dining room, ski lockers, full bathrooms and meeting rooms. 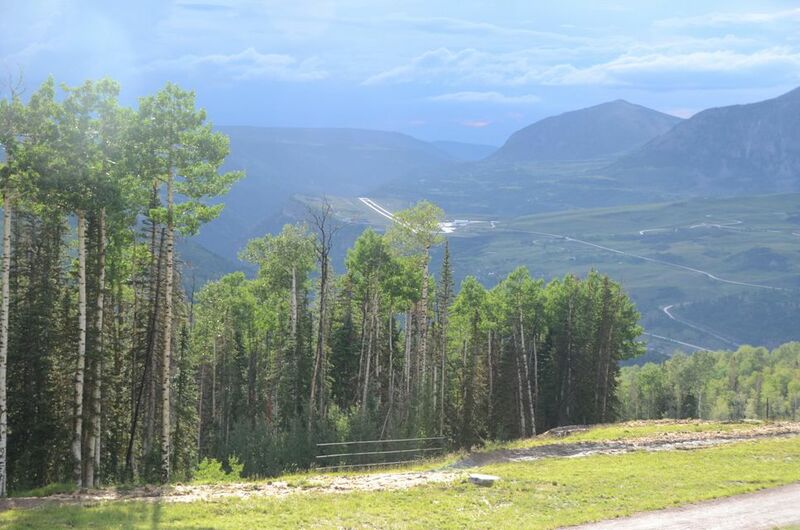 There is direct elevator access to Allred's Restaurant, one of the finest bar resteraunts regionally.